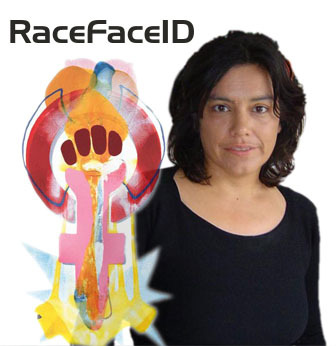 RaceFaceID seminar 'What is the matter with/of Diversity?' with Sara Ahmed. University of Amsterdam, the Netherlands. Co-organized with KNAW, FWOS and ARC-GS. Presented paper Amade M'charek ‘Undoing race with diversity: or the curious life of words and their political work’.